Purchasing a horse is exciting, but can also be slightly scary for some horse owners. It’s a big commitment of your time, energy and money in hopes that you will be rewarded with the pleasure of finding your perfect equine partner. So, you’ve decided to take the plunge into horse ownership. Now what? Before you head out for some “horse shopping,” you need to make a plan. The first step is deciding what kind of horse you want. Start by looking at your goals as a rider. What riding discipline are you looking to do with your horse? Do you want to trail ride with friends or are you looking for a competitive horse? What are your riding needs? Have you been riding for most of your life and can handle a younger, more spirited horse or have you just begun your equine journey and are looking for an easy-going trail horse or a schoolmaster that you can learn from? Knowing what your needs are will help you keep on track to find your perfect partner. Make sure you have a price range in mind for how much you can spend on your new horse and consider whether or not your budget includes shipping or hauling fees if the horse is found in another state. In addition to the initial price of your new horse, make sure you have your everyday finances budgeted to care for a horse. Where will you board your horse? Will he be at a trainer’s barn or are you lucky enough to keep him on your property? Although boarding at a facility may be more expensive, you won’t have to worry about any of the labor. During certain times of the year, doing barn chores is a piece of cake, but on a cold winter day with sleet coming down, barn chores are much less fun. Equipment costs, such as tack, are often initial investments that will last a long time; however, feed, farrier and veterinary bills continue for the rest of the horse’s life. One of the better times to “horse shop” is late summer or early fall. During that time, many camps begin selling their trusted trail horses, so they don’t have the cost of caring for them through the winter. Students heading off to college at this time may also be forced to sell their 4-H or Pony Club partners. When racetracks close for the winter, stables often sell off their least successful race horses for reduced prices – again to avoid board and care during the winter – if you are up to re-training an off-the-track thoroughbred (OTTB). You may also find searching online horse-for-sale sites – such as Dreamhorse.com, social media platforms or national, regional or breed association magazine classifieds – helpful to find your next partner. Once you’ve found a horse that you’re interested in, it’s important, yet often overlooked, to try to obtain a full history of the horse and his career. If the horse has changed hands a few times, the current owner may not know much, but any input you can get is valuable. Ask for a copy of his veterinary records if possible. At a minimum you should be able to see a current Coggins result and the most recent vaccination and deworming history. If the horse is being kept at a boarding barn, ask a member of the stable help about the horse’s mannerisms and behavior around the barn. If the horse you’re considering is local, visit him on multiple occasions and different times of the day. If you bring a trainer with you, definitely make sure to ride (or drive) the horse yourself to get a feel for him. Plan that ride around what you hope to do with your future partner. If trail riding is your goal, take the horse on a test ride through the woods; if jumping is one of your goals, try taking the horse over fences. The pre-purchase exam is important to have conducted by a veterinarian of your choosing when you find your horse; however, the extent of that pre-purchase exam may differ depending on how you will be using the horse. Future performance or sport horses will undergo soundness evaluations to make sure they are able to hold up to your discipline. Trail horses may not have as extensive of a pre-purchase exam, and broodmares will mainly undergo reproductive evaluations. The American Association of Equine Practitioners (AAEP) has a great deal of useful information on various tests that can be included in a pre-purchase exam. (See resource link) If your budget allows, include radiographs (x-rays) or ultrasounds to verify joint soundness. Many people expect a veterinarian to give them a black-and-white answer about whether to purchase a horse after an exam. In most cases, that is not going to happen. The veterinarian will report the findings to you and help you weigh them against your requirements. In some cases, the answer may be black and white – a young horse with soundness concerns is not likely to hold up for years as an event horse. Most likely you will have to decide what minor faults you can live with. Remember, there are very few totally perfect horses! If you purchase a horse via an auction or through a rescue group, you may not have the option of doing a pre-purchase exam or getting a full background. If you have a good eye for horses and knowledge of conformation flaws (or a good friend who does), you can find great deals through these places. What if You Can’t Afford Your Dream Horse? Horses are expensive and sometimes you may need to adjust your dream based on your financial reality. But don’t give up hope yet! There are other ways to afford the horse you want, but you may need to be creative or make compromises. Purchasing a started horse with potential may be a more practical option for your budget than buying a fully trained horse. Although the purchase price is often a minimal factor over the lifetime of a horse, it may be an important factor for you right now. 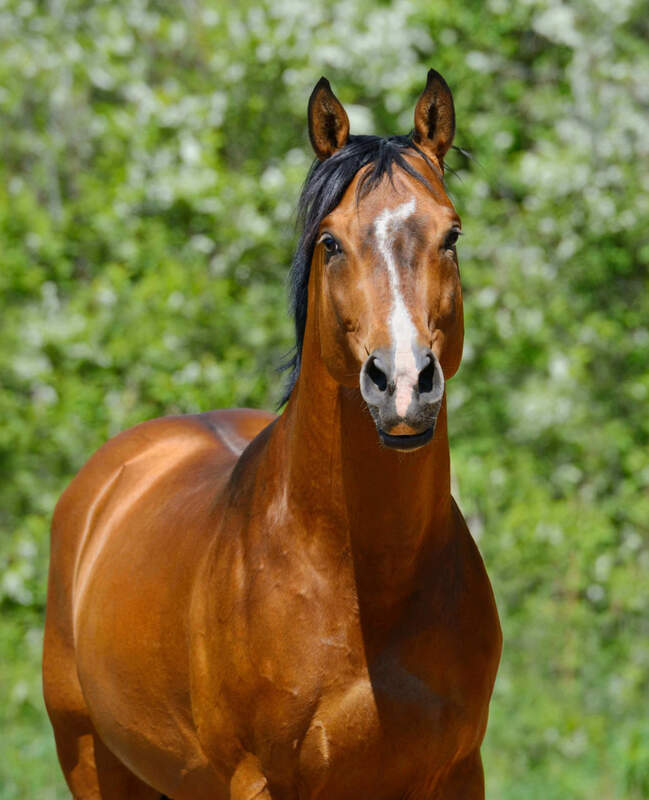 Leasing a trained or semi-retired horse can be a great option. You can learn from a schooled horse while he gets a break from competition. An older horse who may have some soundness concerns could also be a great option. A horse who you can work with to meet your needs with some special shoeing or extra supplements is a different case than a horse who will never be comfortable doing the work you want. Finding the right horse for you is your goal. Search multiple places, take your time and do your research. 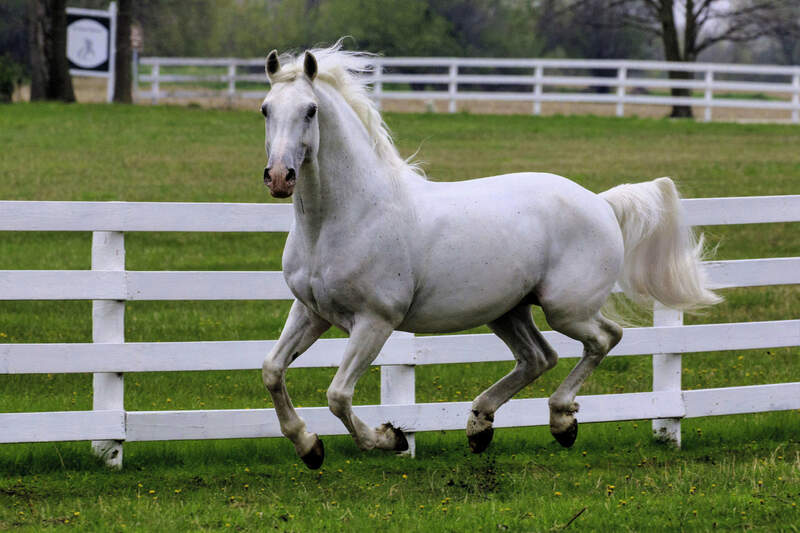 The work you put into finding the ideal equine will certainly pay off in the long run.